Steps: Bookshelf Friday - Upcoming Summer Reads! Bookshelf Friday - Upcoming Summer Reads! Hey all! I am filling my bookshelf and preparing for summer. Thought you'd love a heads up on some of the books that'll make great beach reads this summer because I don't know about you, but I am SO ready for fun in the sun:) So here's a few of what's currently on my shelf--a little of everything! I'll bring the reviews to you over the next few months, but keep an eye out for these great reads! 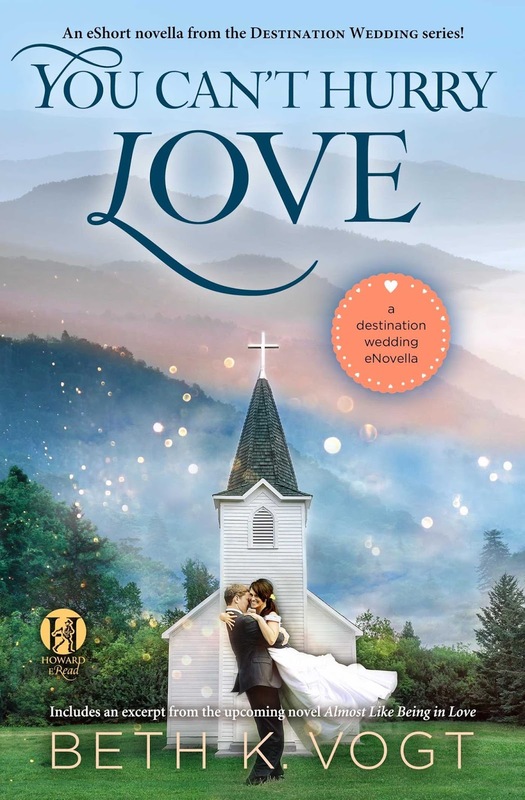 This novella has already released and is part of Beth Vogt's Destination Wedding series. 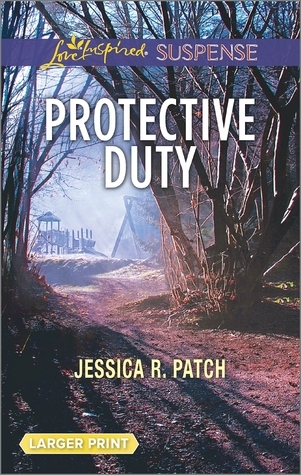 Here's a blurb on it and you can currently purchase it here. 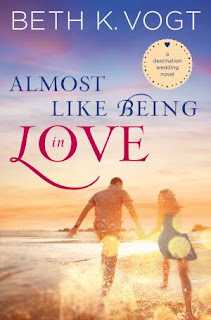 You Can't Hurry Love is perfect for a day by the pool or on the beach and will have you all ready for the next full length in this series, Almost Like Being in Love, which releases in June. Here's the scoop on that one! Another great read releasing in June is Jessica Patch's next LIS, Protective Duty. I've already read this book, and I'll have my review up soon. But just a head's up--it was GREAT! Another book that makes an easy weekend read, this is one you'll definitely want to stash in your beach bag. 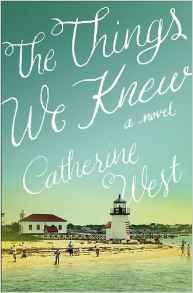 Also releasing this summer is Cathy West's The Things We Knew. I'm smack-dab in the middle of this book an loving it. 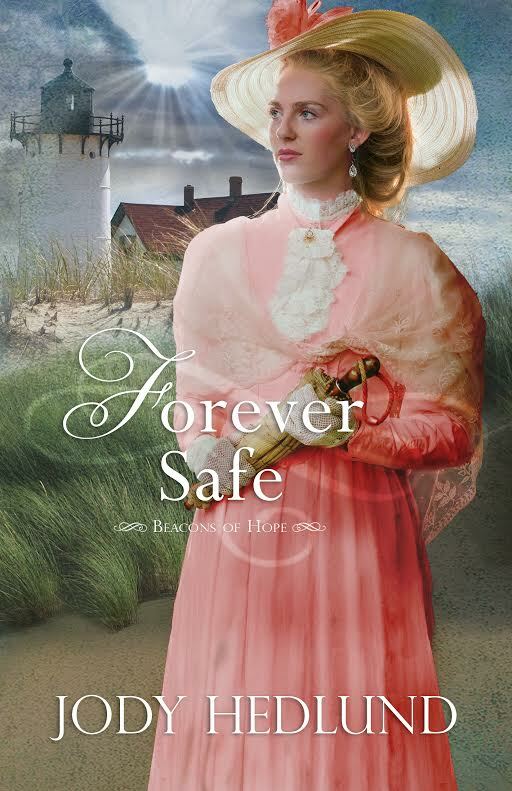 Look for my review in July when this book releases. 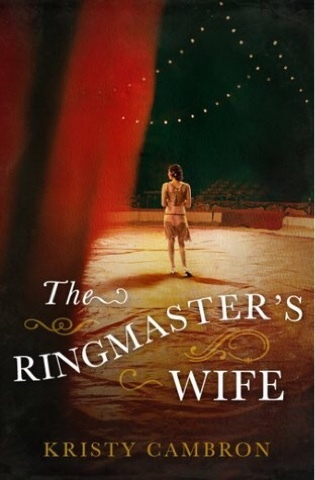 And if you're looking for a fun, Jazz age read, Kristy Cambron delivers with her latest release. Between glittery estates and circus big tops, this is a must for your summer bag. I'm looking forward to reading Beth's new book. I've already got the novella on my Kindle. I'm also looking forward to reading Janet Ferguson's second book, Going Up South. And I bought Kara Isaac's book, but it's too early in the morning for me to remember the title. I always like books by Cathy West, so I'm sure I'll buy her book, too. Thanks for sharing this great list. You definitely suggested two books I might have missed this summer. I look forward to your reviews!